Why did only some of the offers I selected on my receipt earn Bonus Box Tops? 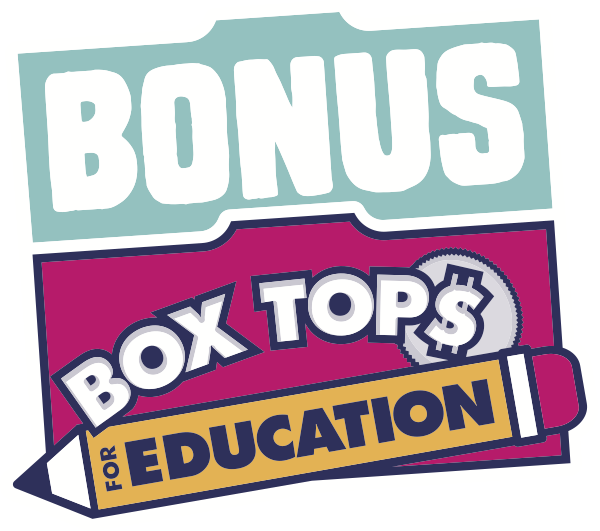 Why didn’t my offer earn Bonus Box Tops? I purchased enough items to qualify for the same offer twice. Why didn't I earn twice as many Bonus Box Tops? I forgot to select an offer that I qualified for before I scanned the receipt. Can I still earn? I accidentally selected offers I didn’t purchase. What will happen? I’ve already redeemed an offer, but I want to redeem it again. Can I?